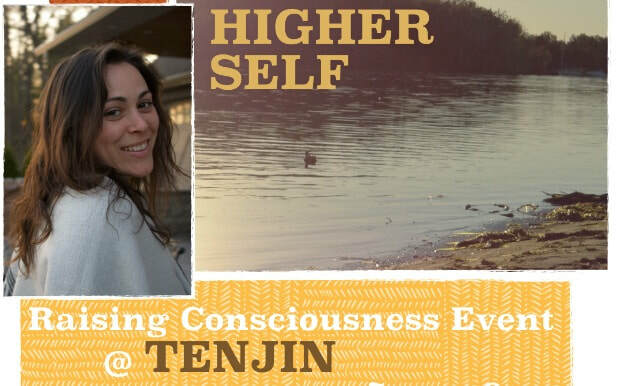 Jennifer “Jenikz” Rego has been a Yoga Siromani (teacher) for over 12 years, certified by the highly acclaimed Sivananda Vedanta International. She has been personally practising yoga for over 20 years and has done advanced teacher training and Reiki level two certification in India. She’s also a Reflexologist, singer songwriter and published author. Her mission is to raise consciousness and help increase the quality of people’s lives through the spiritual healing modalities. This class is perfect for the beginner and for the seasoned yogi who wants to return to the correct roots of classic hatha yoga. Starting from correct breathing, postures control, and core work this course will correctly align your practice from a get go or the reminder of true yoga asanas, giving your practice the structure needed or lost touch with.